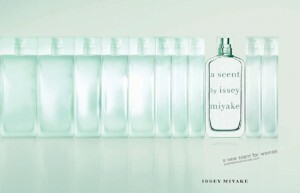 dezeen shows 9 photos of A Scent, perfume bottle designed by Arik Levy for Issey Miyake. 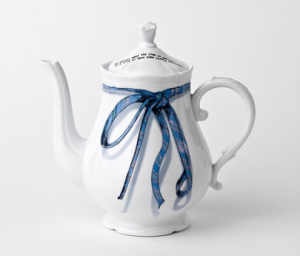 Ceramics by Arik Levy and Front for ixc. COLLEZIONI. Cassina ixc. unveiled new series of ceramics designed by Ferruccio Laviani, Arik Levy and Front. Photos of the products are shown at the online shop.